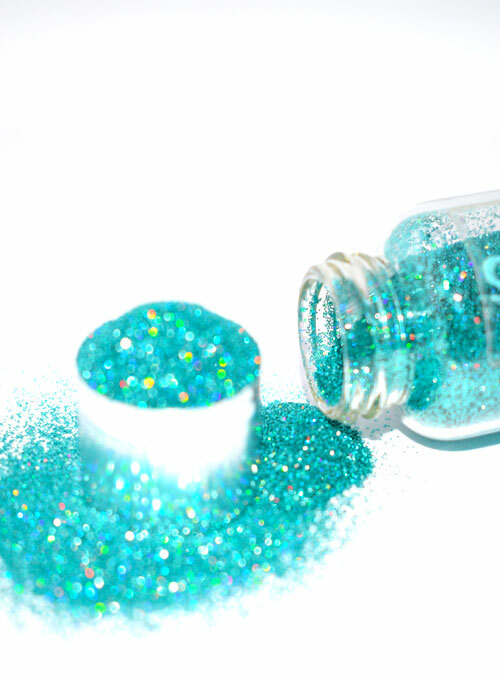 Amazon is a gorgeous green sparkle, ultra fine solid metallic glitter. 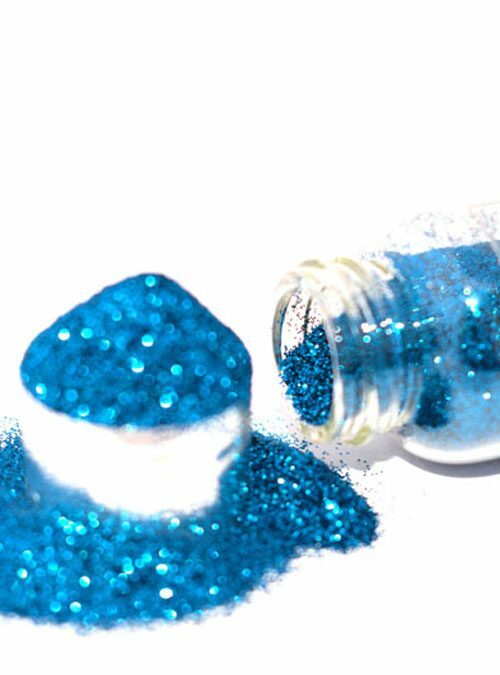 Amazon is a gorgeous green sparkle, ultra fine glitter that looks amazing on your nails. It compliments most colours and creates a solid fabulous coverage even without a nail colour underneath it. 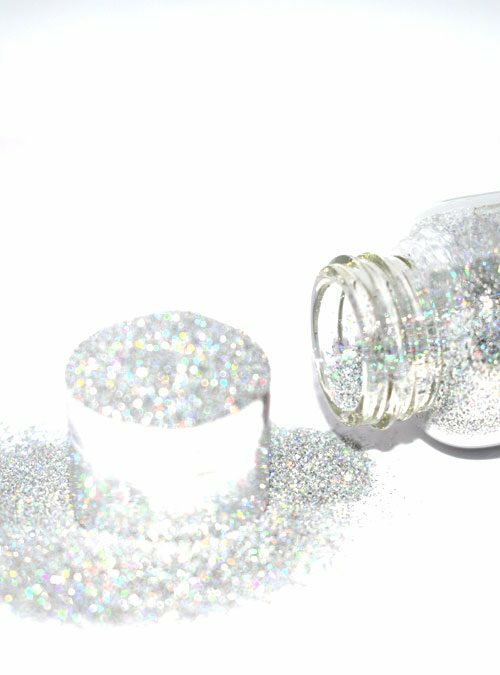 Amazon is supplied in bottles that contain 10g of glitter. This is a very stunning color and it applies so well. It is the blue I have been looking for for so long. 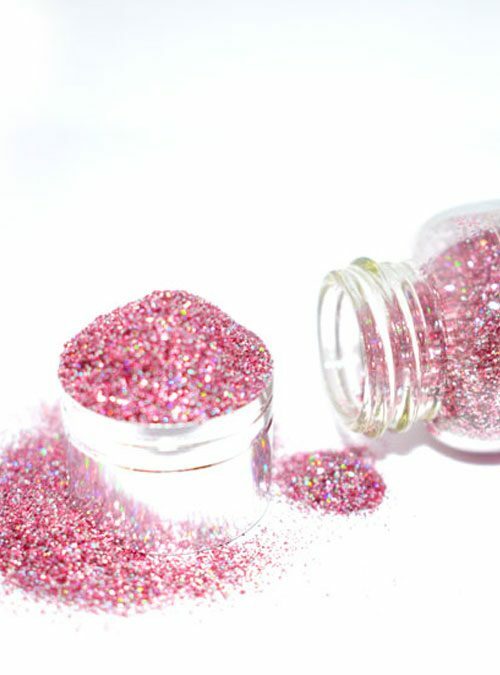 Stunning glitter, applies really easily. It is a little darker in person than shown on screen. But still love the colour.